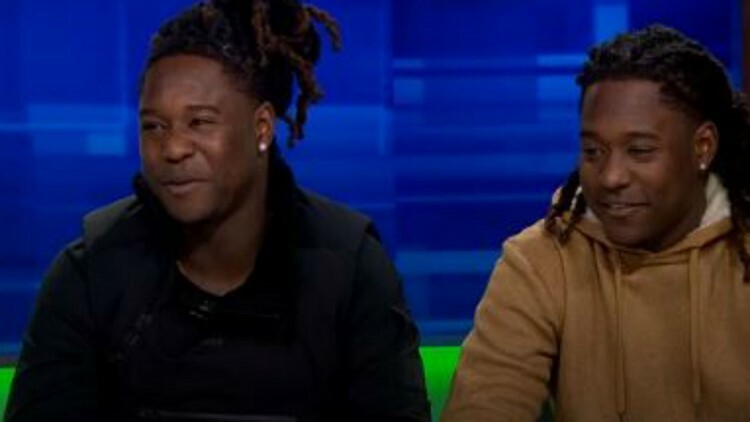 Seahawks linebacker Shaquem Griffin won the 2019 Game Changer Award at the NFL Honors on Saturday. The award recognizes an NFL player who has positively contributed to the sport and is committed to bringing the game forward. Griffin was born with amniotic band syndrome, which led to his left hand being amputated when he was 4. Despite the amputation, Griffin played baseball, football, and ran track growing up. His skills on the gridiron caught the attention of the University of Central Florida, where he and his twin brother Shaquill both played. Shaquem Griffin was picked in the fifth round of the 2018 draft. He joined his twin brother Shaquill on the team, who plays cornerback.